[info_box type="note_box"]Let your creativity shine with Madalynne’s DIY bra kits. 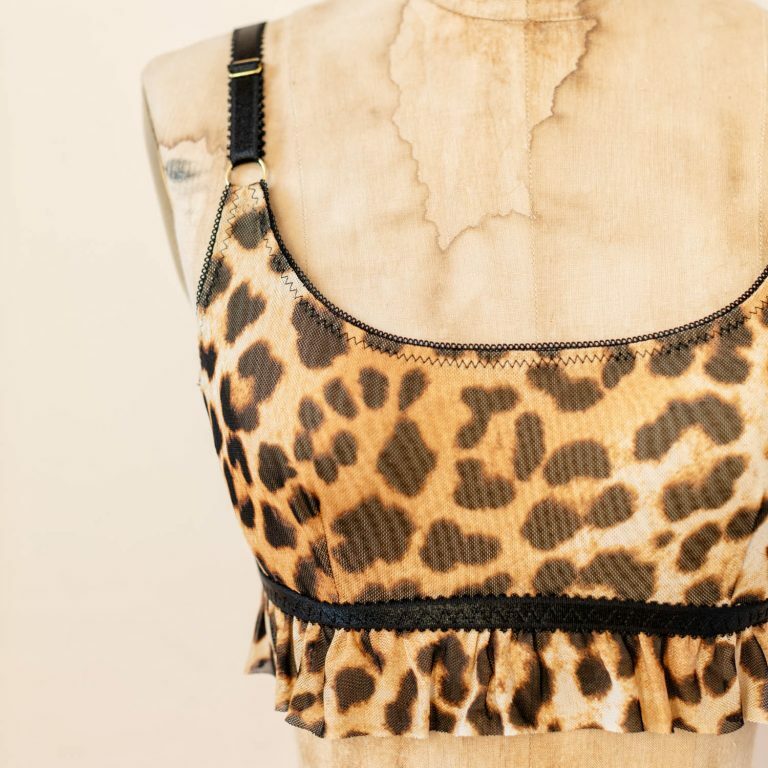 Avoid the headache of sourcing all those little odds and ends needed to make a bra or bralette. Sheer stretch mesh, picot elastic, rings and sliders… say what? Get everything you need in Madalynne’s “intimate box”. Overall, Madalynne’s overarching vision is to provide women with well fitting intimates that support more than just your shape. From a floral lace halter bralette to a cheeky underwear, intimates that “lift” your personal style. At the same time, intimates worth baring.